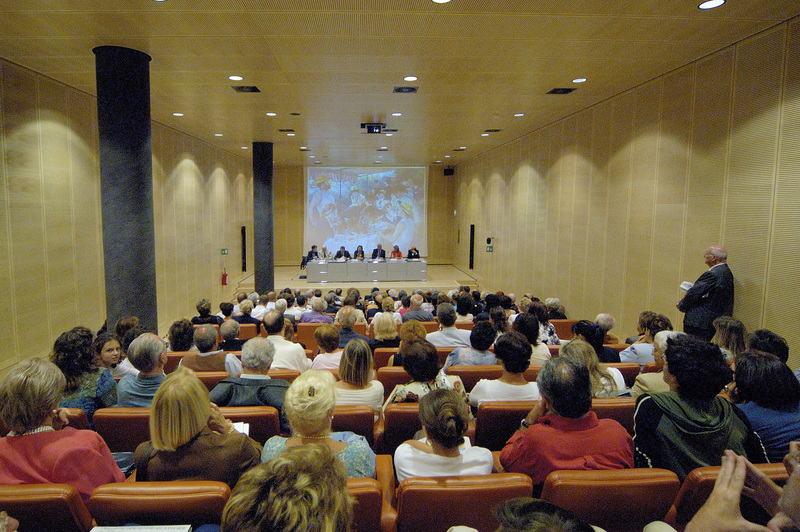 The conference host is selected by conference participants based on (1) strength of organizational support, and (2) convenience of geographical location. 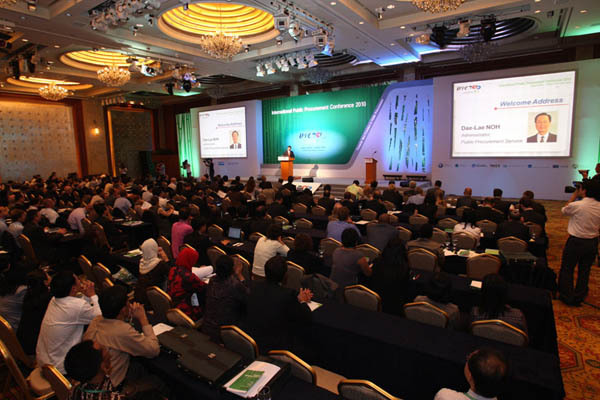 Since its inception, conference hosts were selected at the closing session of each conference. Volunteers presented their bids, and then the winning bid was selected via a transparent, simple majority vote. 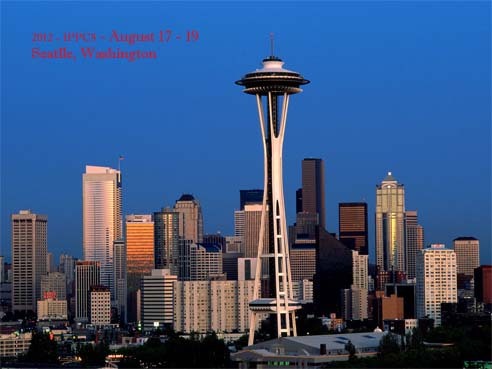 As IPPC is an informal network without memberships and membership fees, the conference host shall donate 10% of the gross registration revenues to IPPC to help defray IPPC’s annual administrative costs (mainly website management and services). 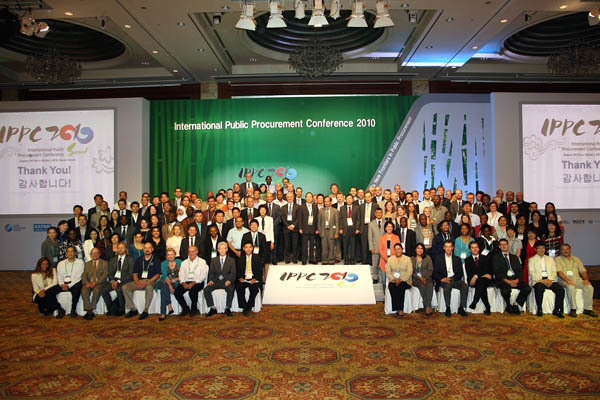 IPPC will assist the conference host in circulating its “Call for Paper Proposals” among its network of over 100 countries. 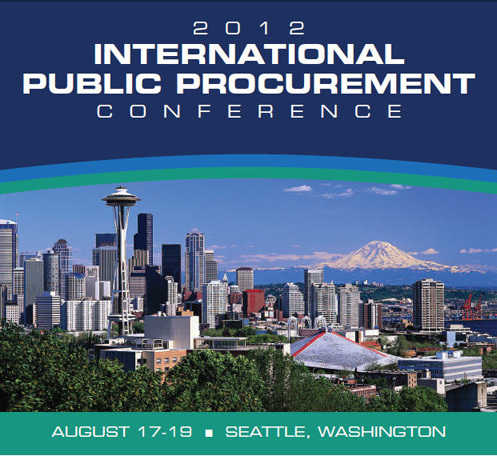 In addition, IPPC will provide useful guidelines for all phases of the conference planning and management process. 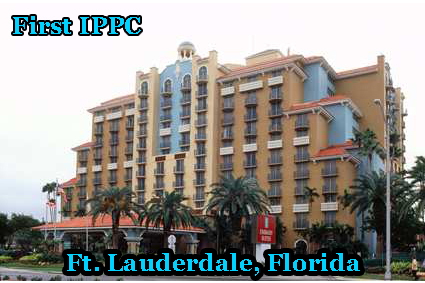 For quality control, it is very important that the conference host accept and follow the IPPC guidelines and policy.